The World of Warcraft Won the Blizzcon Costume Contest « Adafruit Industries – Makers, hackers, artists, designers and engineers! When Laura Mercer, a.k.a. 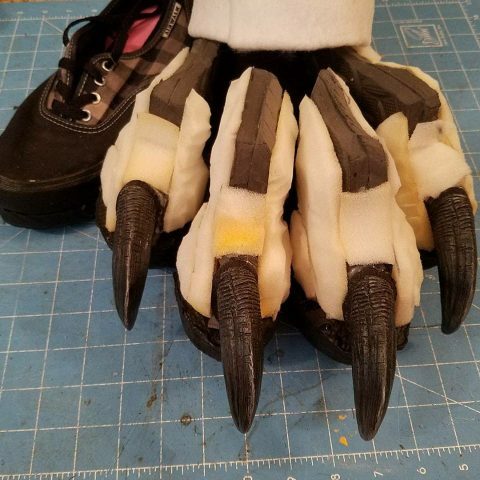 Kazplay, left Blizzcon in 2016, she started thinking about her costume for this year’s convention. 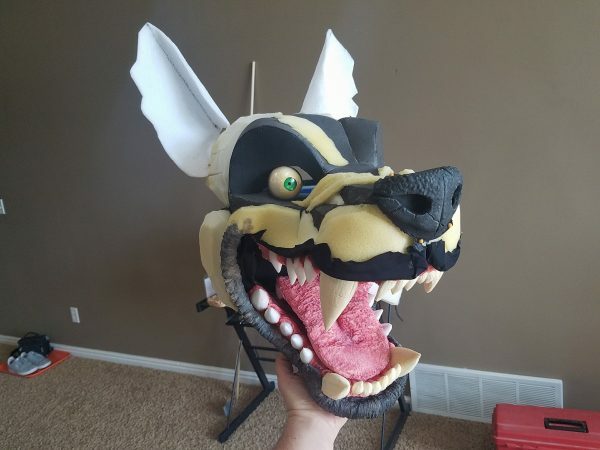 She wanted to craft a World of Warcraft Hogger costume. She drew plans in January and began building the costume in April. 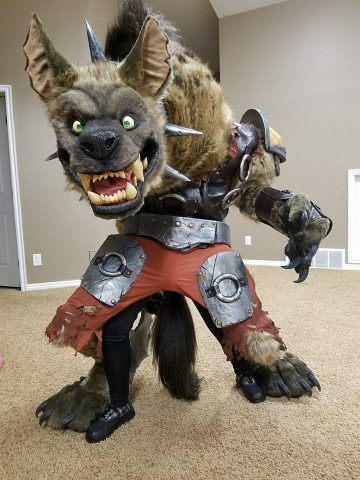 Over the weekend, she won first place in the Blizzcon Costume Contest with Hogger. Next step is is a full scale test made with super cheap materials (like cardboard and plastic bags) Just to see if the proportions and movement will turn out like I want them too. Two different legs, because I want to try both in my plastic bag test. who knows, It could fail spectacularly and I’ll have to make another plan! Obviously, her hard work succeeded. 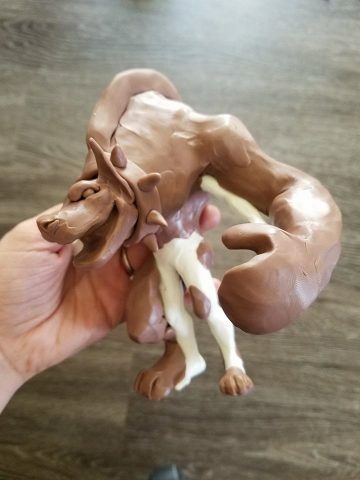 Check out some of the in progress photos below and take a look at the articulation in this video (it’s impressive). Flip through the incredible build album on Facebook.